Alba Cheese has amazingly fresh cheeses at factory direct prices, in any sized portion you like. There's a wide range of continental cheeses here, including parmesan, pecorino, ricotta and mozzarella. Off-street parking is available right at their door. Arriving in Assembly Drive, often of you will be announced by the waft of cheesemaking that fills the entire street. 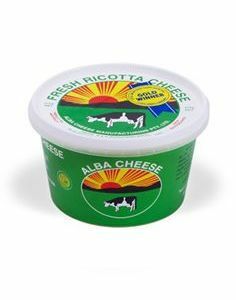 If you want to be certain that your cheese is absolutely fresh, you can't go past Alba Cheese Factory Outlet where they make it on the premises right before your eyes. My children are fascinated when we come here as they watch the cheese being made in huge vats and get a real idea of how things are created. There is a small showroom at the front filled with glass cabinets, huge cheeses hanging from the roof and a great range of cheeses for you to try and buy. As the cheese is made on site, the staff are very knowledgeable about all the different types of cheeses and their creations. If you are not sure what you would like, you just tell them your preferences and they will make some suggestions to suit your tastes. 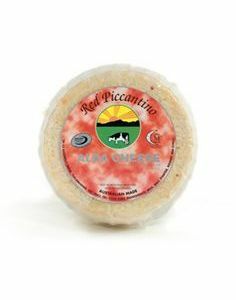 The owners of this business grew up on a small farming village in Italy and they delighted in making the finest Italian cheese whilst they were still young. When they arrived in Australia they continued to work in the cheese industry and opened the doors later to their very own cheese factory. Alba is the Italian word for 'Dawn'. They wanted a name that would describe their childhood memories and the freshness of the cheeses which they make. Their motto is 'Alba brings the memories of the sunrise in the morning over the mountains on the farm they grew up on'. You will become part of their history in watching them make cheese and sampling the freshest cheese you have ever had, perhaps even taking some home to share with your family. That is definately on my to do list!